We are also registered with HETAS for solid fuel installations and OFTEC for oil boiler installations. We are Worcester Bosch Accredited Installers, Accredited Service Partners and Accredited Showroom and therefore can offer up to ten year manufacturer's warranties on new Worcester Bosch boilers. We are also Vaillant boiler approved installers, so we can also offer Vaillant seven year warranties. New boiler fit with power flush, Evohome kit and thermostatic radiator valves. Prompt and detailed estimates, workers arrived when they said they would. Good communication throughout. Tidy and efficient work. We asked some same additional work which was scheduled in at a reasonable price. A good experience. New boiler. Great service & communication. Site was left tidy. David was great to deal with. Thank you. 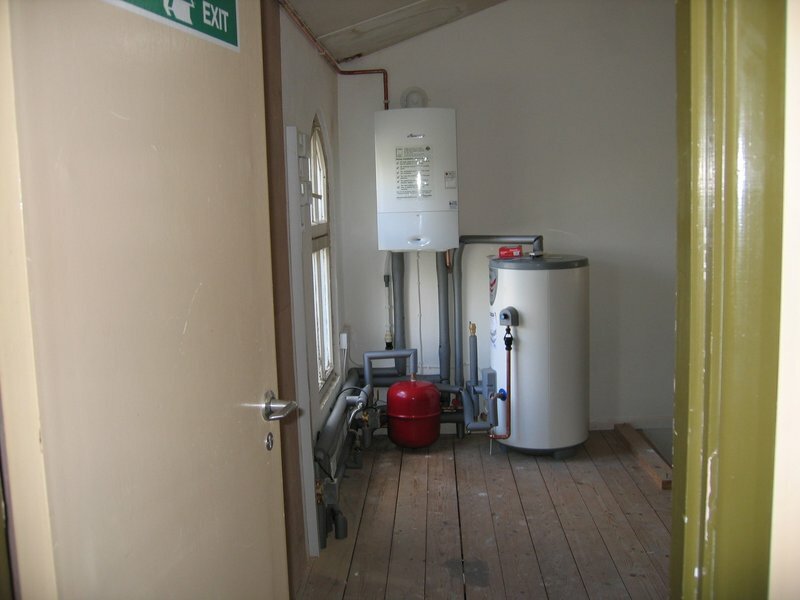 This work was carried out very efficiently and on time with elegant pipework and a very neat installation. The price was as quoted. I have used this company for many years and have always found it very efficient and helpful. I was a bit disappointed that the previous W-B boiler hadn't lasted a but longer but I guess that wasn't their fault! Good quality work, friendly, polite and courteous operatives. Kept me informed of proposed work and progress. Kept work area clean and tidy, stress -free. 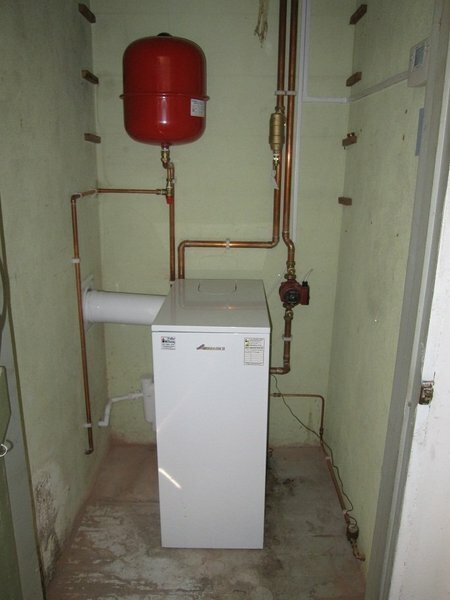 Installation of new boiler. Following my initial phone call (Friday late P.M) appointment made, owner of company here within 2 hours. Written estimate, scheduled arrangements and job completion by following Friday. Very impressive people. P.S I received flowers the next week "Enjoy your new boiler"! Professional job, would use again. 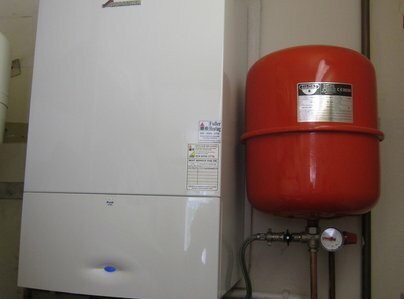 Fuller supplied and installed a replacement gas boiler for my central heating system. The engineer clearly knew his stuff, was very tidy, explained all functions of the new controls to me. The company also made good external brickwork where they had to drill through for a flue. Two radiator thermostatic valves replaced while the engineer was on-site (not part of the original quote, but the valves were found to be non-functioning). 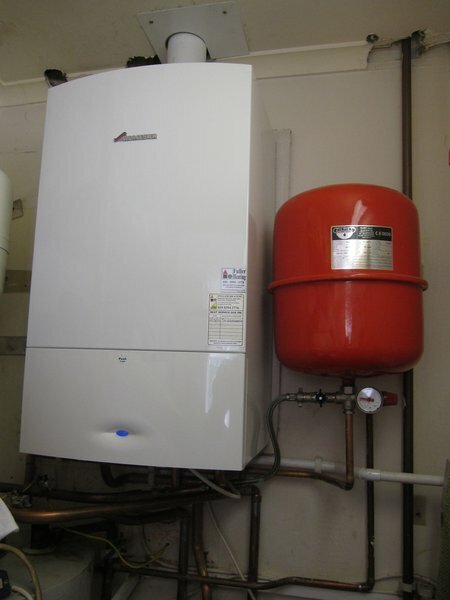 A bonus : the Worcester Bosch boiler comes with a 10 year guarantee as Fuller are a "diamond approved" installer. I would definitely use Fuller again (in fact they are returning to install a heated towel rail for me). Sorry for delay as I was out of the country. Fitted new Worcester Bosch Boiler, Green Star 25i & Bosch System Filter & Digital Room Thermo State & Power Flush whole system. at (***) 307a Hook Rise South, Surbiton, Surrey, KT6 7LS. Competitive price with loan facility. Honesty, efficient & neat workmanship. 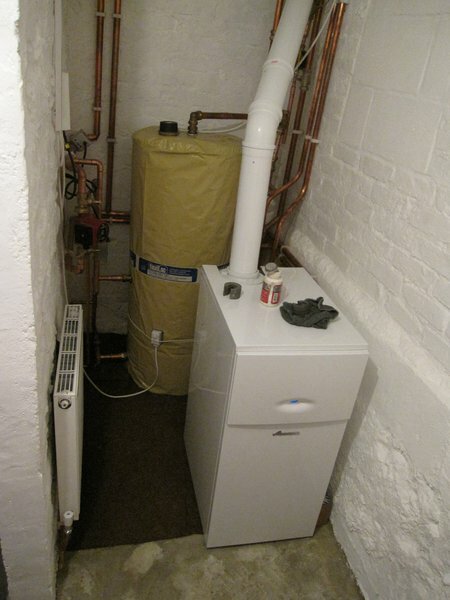 Boiler installed to our satisfaction, following payment in full, some radiators were not heating up. Mr. Fuller insisted to pay a further £540 to replace valves even though technician from Bosch indicated this should not be necessary. All that was necessary was the system to be re-balanced. I would advise other customers to make sure the job is completed entirely to their satisfaction before payment. 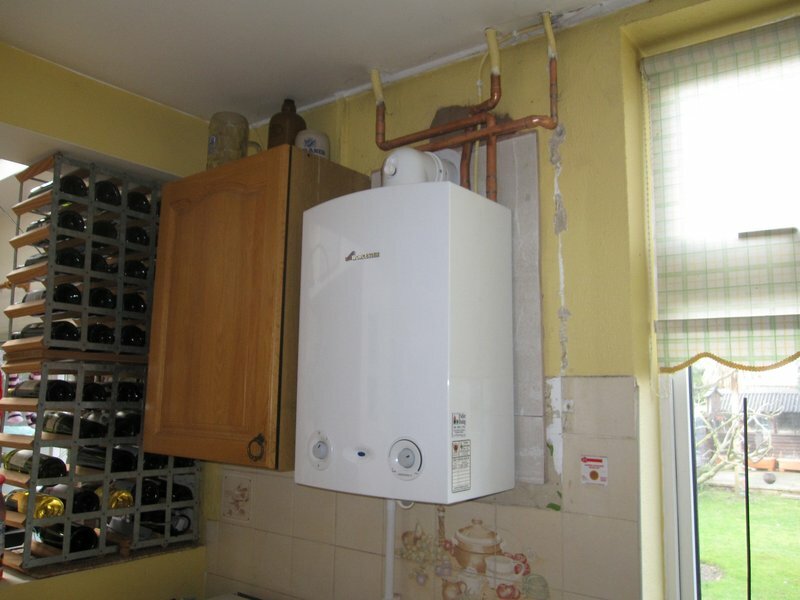 They arrived on time to replace our gas boiler and renew the associated pipework & thermostat. They were friendly, very efficient and did an excellent job. We highly recommend them & regard their service as highly competent & experienced. Highly recommend this companies work after having two separate boilers replaced at different dwellings. Engineers efficient, thorough and completed work to time and estimate. Whilst on site engineer was friendly, helpful clean and tidy. The first installation has been serviced by the same company on two occasions to the same high standard again to time and estimate.